I was more interested in the 219 brush (this is a very solid basic, btw) and felt lukewarm about the eyeshadow palette that I didn't even try it immediately. A few months ago, I picked it up on a whim and guess what, I haven't been able to stop using this little palette ever since! I still can't say this is the best eyeshadow palette that I ever owned. I've tried better quality eyeshadows and seen prettier color combinations. Yet, there is something about this one that makes me keep reaching for it. Maybe it is not meant to be all that magical but to be a dependable workhorse. MAC Eyeshadow X 9 Dusky Rose virtually goes with everything. In this look, I am wearing the 3 shades from the bottom row, which yields a light smoky look with grey mauve undertones. 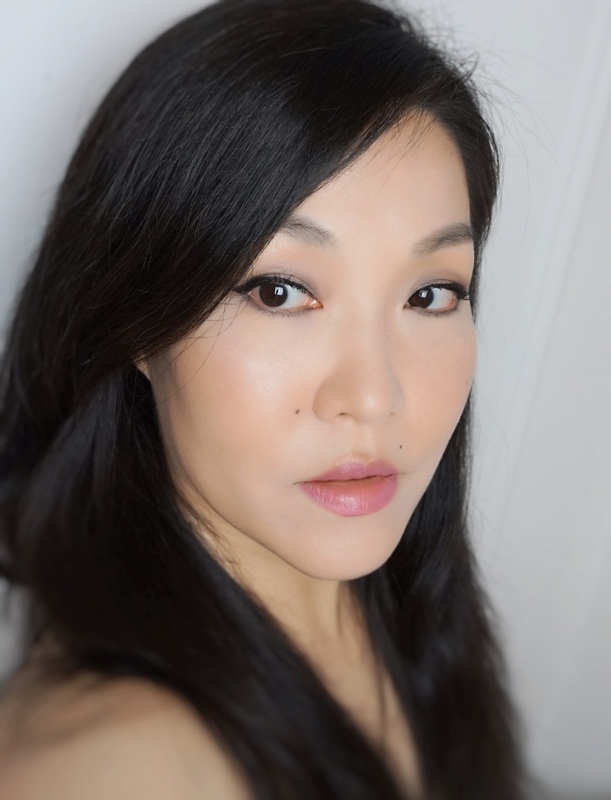 I usually mix the middle 3 for a rosier look and the top 3 for cool brown smoky eyes. But seriously, this is so foolproof that you will end up with well-blended neutral smoky eyes no matter what you do. 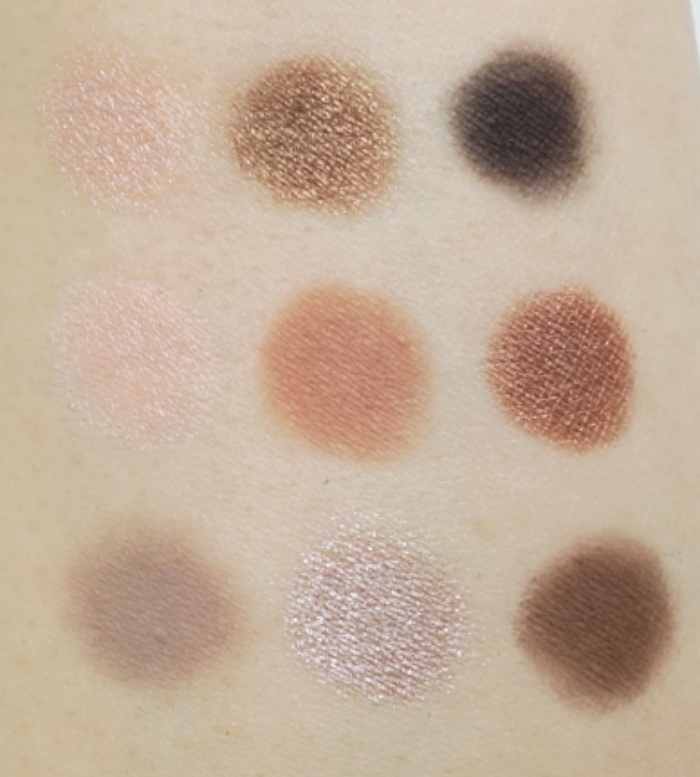 I (quite unexpectedly) fell in love with this versatile eyeshadow palette. For me, the small size is a plus not only for portability but simply because I dislike big palettes in general. I'd still hesitate to pay $32 for a palette alone but highly recommend the set whether it's on sale or not. 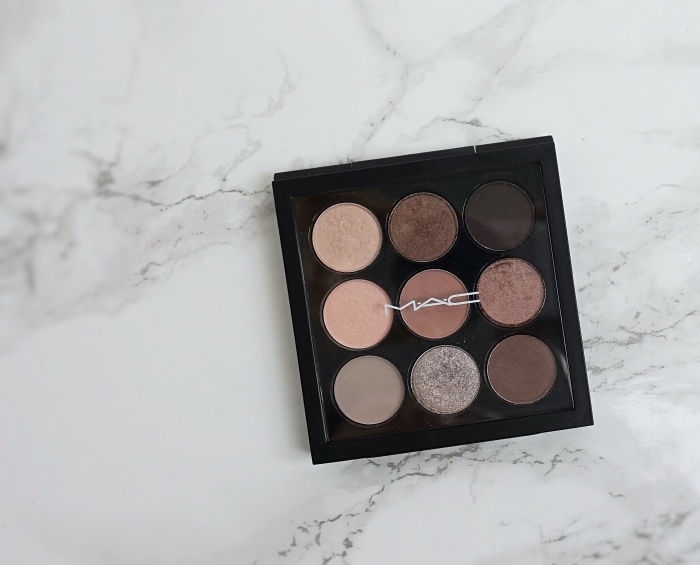 Have you tried MAC Eyeshadow X 9 palettes? How do you like them? You got such a great deal Lena! I can see why this is palette is one you reach for often. The shades all look pretty, wearable and versatile. I don't own many palettes so versatility is something I always look for. The soft smokey eye you created is very nice for an everyday look and that soft pink lip is lovely too ^o^ Happy Tuesday! Hi, Jaa! I'm so glad you're back and blogging regularly again. I am a huge fan of neutral colors reason because I am in love with this palette. The colors are absolutely stunning. Thanks for share this beautiful product. Thanks, Madison! 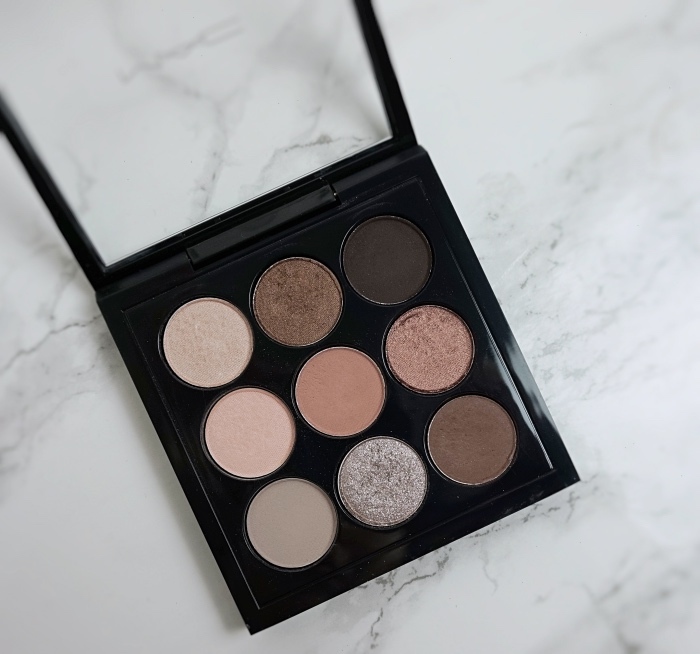 ;D The Aaliyah collection will be available soon and has a beautiful X9 palette. I might get one for myself - it has a good mix of neutral, warm, and a pop of color!